The XIV Riigikogu is to convene for its opening sitting on Thursday, where the new MPs will give their oath of office and thereafter elect the Board of the Riigikogu. 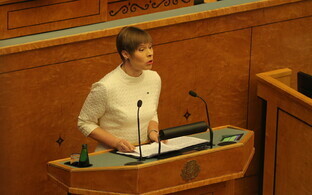 Pursuant to the Riigikogu Rules of Procedure and Internal Rules Act, the first sitting of the new Riigikogu, which will begin at 11:00 EEST, will be opened by President Kersti Kaljulaid. 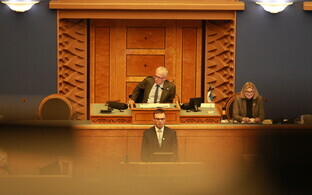 The oldest member of the Riigikogu, Enn Eesmaa (Centre) will recite the oath of office, which will thereafter be signed by all MPs. Following the oath of office, the Ellerhein Girls' Choir will perform, after which Ms Kaljulaid will leave the Session Hall. 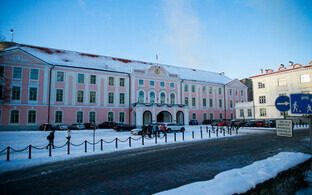 Once the president has left, the Riigikogu will begin electing its new board, a president and two vice-presidents, in a secret ballot. 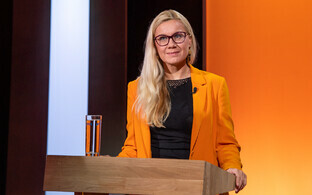 The potential Centre-EKRE-Isamaa coalition's candidate for President of the Riigikogu is Henn Põlluaas (EKRE), while the apparent opposition candidate for the position will be Sven Mikser (SDE). 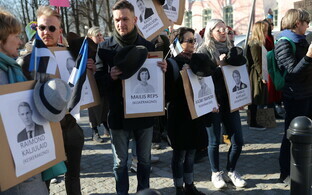 Speaking on ERR online broadcast Otse uudistemajast on Wednesday, Mr Põlluaas said that he is expecting the support of 56 MPs on Thursday. 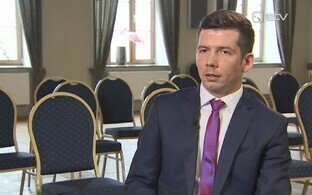 The potential coalition has 57 votes between them, however Mr Põlluaas is not expecting the support of Centre MP Raimond Kaljulaid. 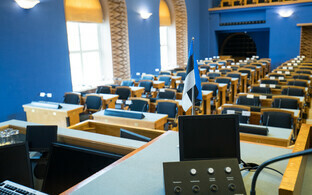 Once the new President of the Riigikogu has been elected, MPs will also elect two vice-presidents. 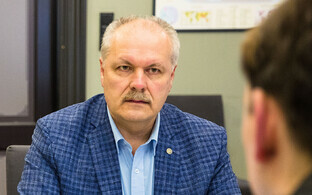 According to prior practice, the position of First Vice-President of the Riigikogu would go to the smallest partner in the upcoming coalition government, which in the case of the Centre-EKRE-Isamaa would be Isamaa. 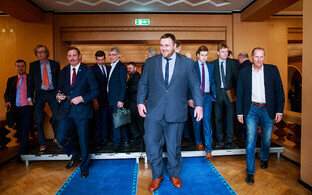 Siim Kallas (Reform) is expected to be the opposition's candidate for vice-president. 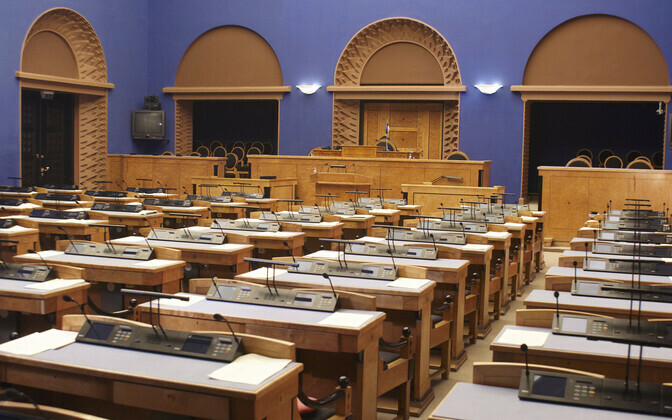 On their first day of work, all MPs will receive a paper copy of an MP handbook, a copy of the plan of the building and a work schedule.